Our club was founded in 1990 and is located in the heart of Maryborough Qld. 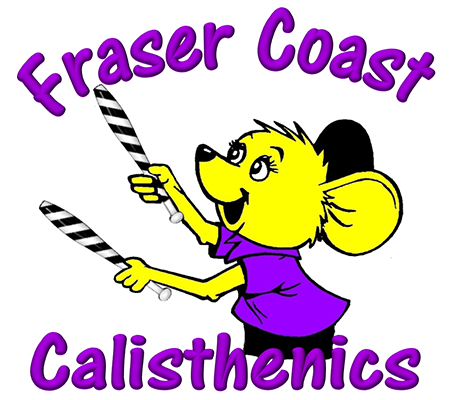 We welcome new members to our exciting and unique dance sport and offer the choice of competitive or cali dance (non-competitive) teams. All our coaches are fully qualified, nationally accredited with ACF and have current first aid certificates as well as working with children Blue Cards.